How To Fix " You have exceeded max number of tries"? Why Paytm show You have exceeded max number of tries? 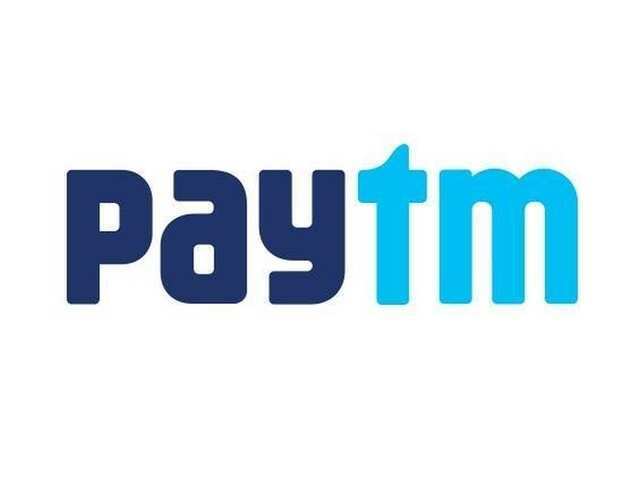 We know that Paytm launch amazing offers and deals for us but lots of people take advantage of this offers by using more than one time and earn lots of money so Paytm identify any device's Mac Address or IMEI and Block that. so when anyone use that particular device on particular times and try to do more then Paytm block their account to apply that Promocode. But there are a solution available that help you to use promocode unlimited times using one device. Even you don't need to Root your mobile, so let's know about that..
You have to use any third party cloning app that can clone your Paytm app and unblock you. Here we are gonna use Parallel Space Lite Application that is very small and easy to use. You don't need root Access to do that. Just install this App and make clone of Paytm App, after that login to your Paytm account and apply promocode that you want. Extra: If you face same problem on Parallel space too just clear data of Parallel space lite app and re login your problem will solve again.